The flagship floorstander in the Legacy series, this model showcases a brilliant 15-inch driver and handcraftsmanship while retaining the authentic sound of the original Legacy design. Earn 6398 loyalty points when you order this item. 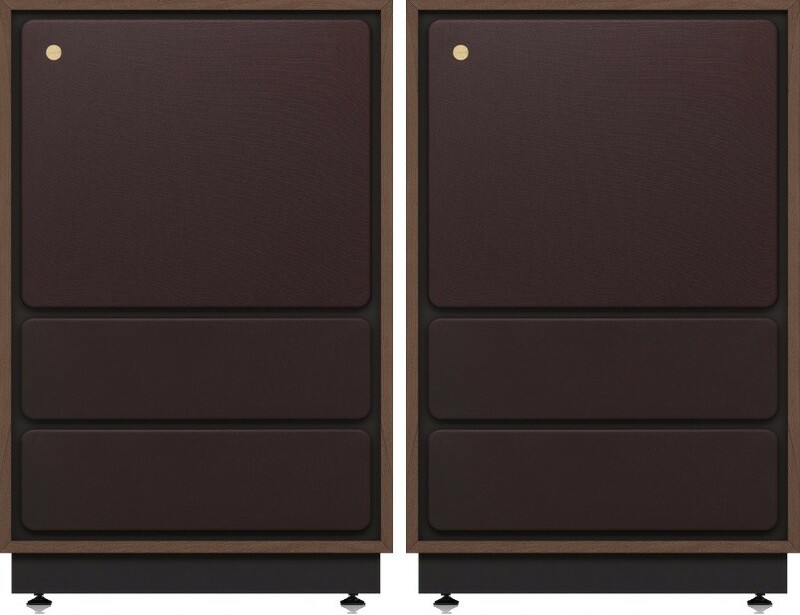 Tannoy Legacy Arden Speakers (Pair) are the flagship floorstanding model in the Legacy Series, a sleek and powerful model that artfully reboots the brand’s much-loved original Legacy models. The Legacy range sits just below the Prestige range, and showcases nods to the original Legacy series. The Arden showcases added details such as a brilliantly powerful 15 inch driver and two band energy control with boost and accentuation control to fine-tune the speakers to their environment. Tannoy's original HPD collection from the 1970's has long been lodged in the affections of hi-fi fans the world over due to its rich, emotive sound performance. The brand new Legacy range pays tribute to its iconic predecessor through its aesthetic resemblance. Immediately recognisable, the new Legacy designs will nostalgically appeal to original fans from yesteryear while winning over a new legion of enthusiasts. 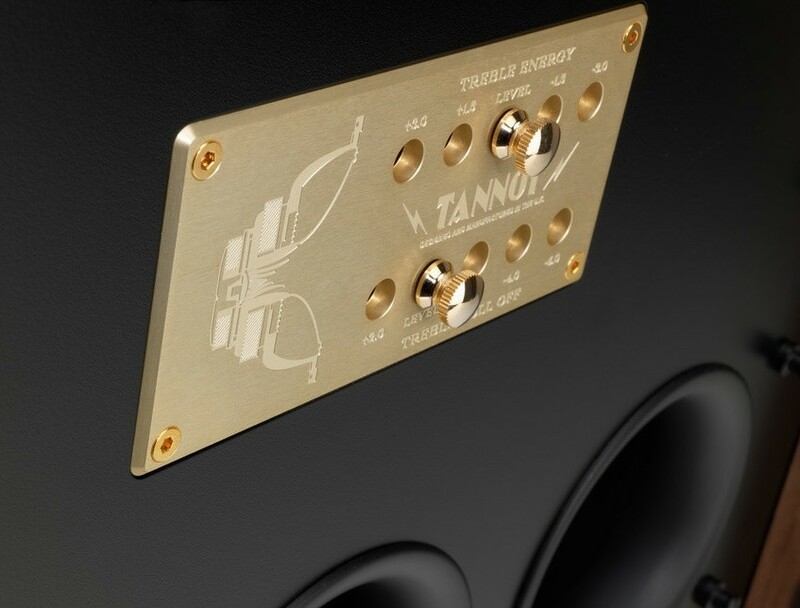 Tannoy’s illustrous heritage is celebrated by the Legacy Series. Handbuilt in the brand's Scotland HQ, you can be certain that every detail is vigorously tested and checked to Tannoy's demanding standards. The Legacy range is heavily based on its 70s predecessor, however it showcases a number of important improvements, centered around the switches, trim panels, terminals and the tranducers are now dust cap less. 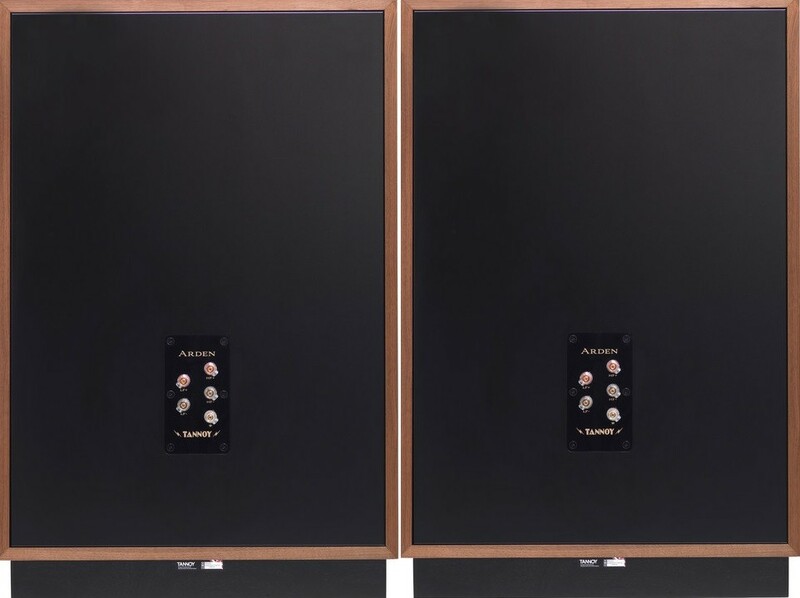 As you would expect from a Tannoy loudspeaker, the Legacy Arden showcases dual concentric drivers to truly deliver a stellar sound performance. 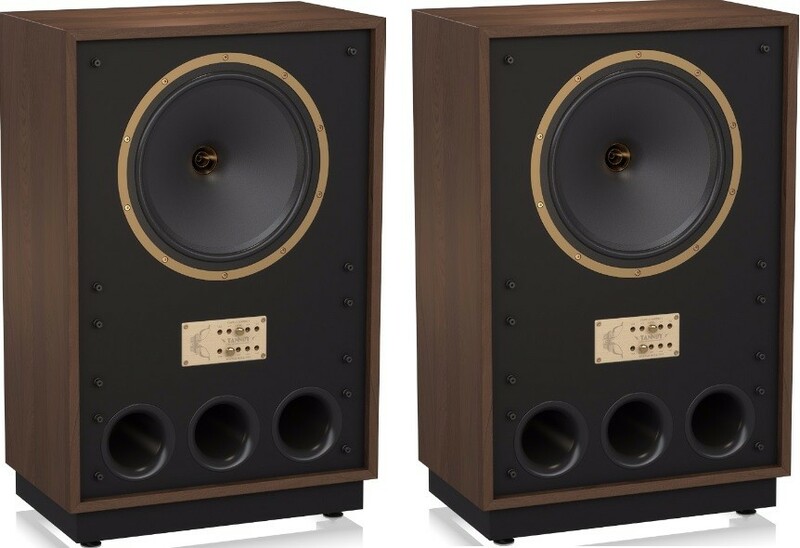 Received a stunning pair of Tannoy Arden speakers from Audio Affair. 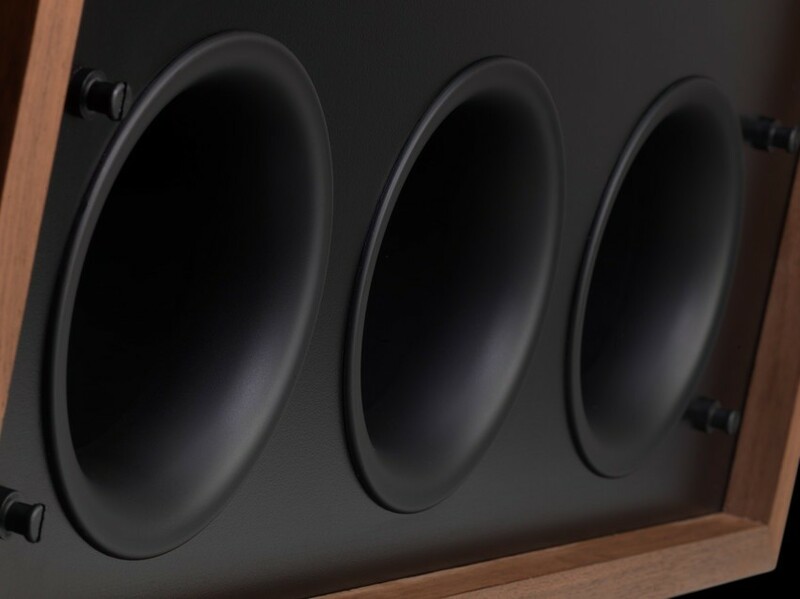 First, no photos can reveal the true scale and beauty of these speakers. The real treat is the music they reproduce. 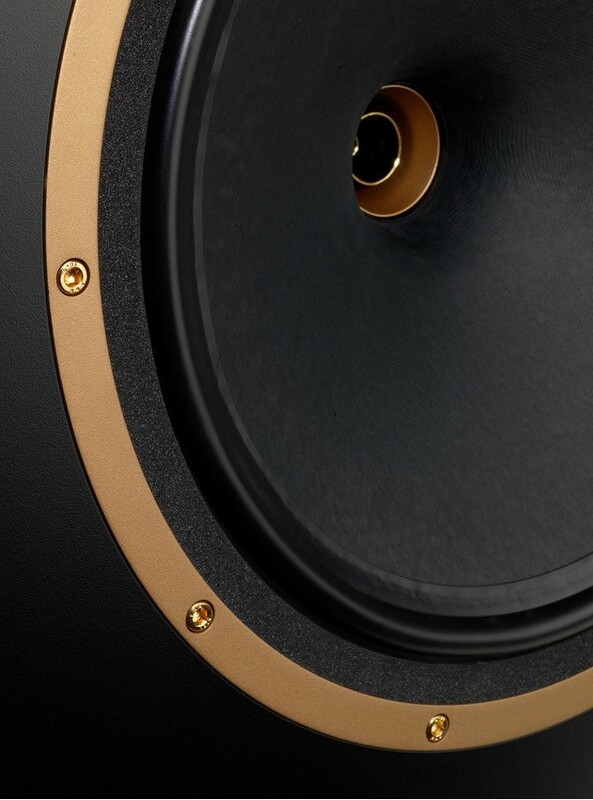 Being an audiophile for many years I have owned many speakers, from B&W, PMC harbeth and KEF but I have never experienced such a full-range sound, purity and density of tone, a wall-of-sound soundstage with amazing lifelike imaging. The real test is at low volumes where every bit of sound has a clarity to be easily discerned. My harbeth 30.1 were great but this is revealing layer and layer more. I am using Croft 25r pre amp and a ATC p1 power amp but even my 15w leben drives these speakers albeit not quite as good as Croft / atc. 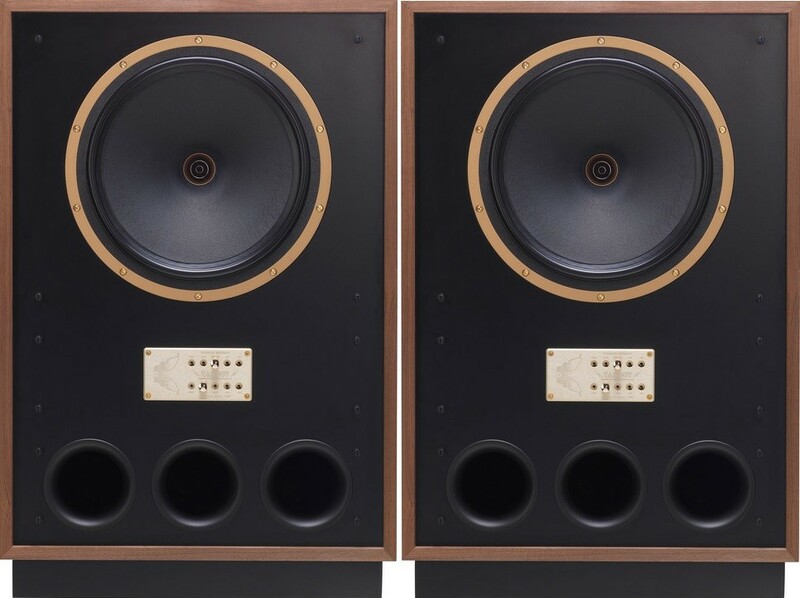 Forget that clinical, sterile, thin, weak sound of most other loudspeakers today that sound good with only a handful of recordings and make you question all manners of your setup. 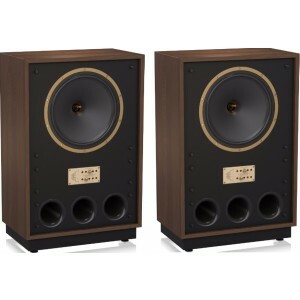 These speakers are lifetime speakers big warm hi-resolution fun, they have soul and keep your foot tapping, they push air and fill the room with beautiful full-scale music, with no sub woofers needed.